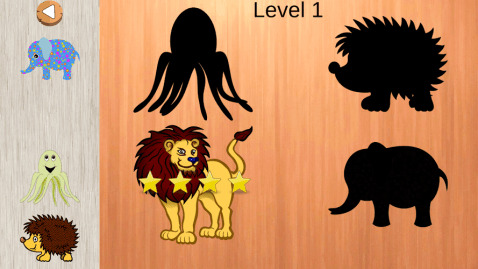 Animals Puzzles is a puzzle game with animated animals, vehicles, superhero alphabet, numbers, food, shapes, toys, playground objects, dinosaurs, fishes, instruments, planes and cubes for all ages. 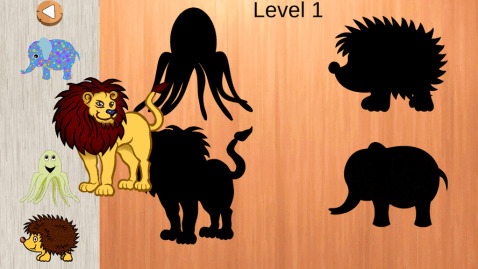 Playing this puzzle game will help you to improve your recognition while having fun. 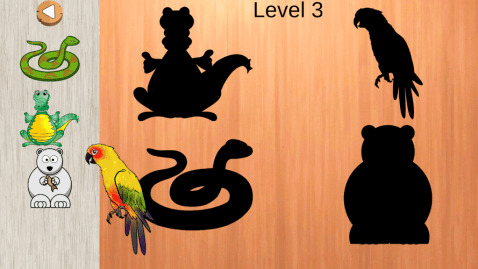 Animals Puzzles is an educational and entertaining game. 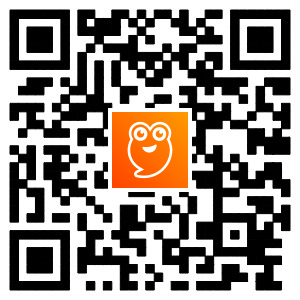 It is a simple and funny game. 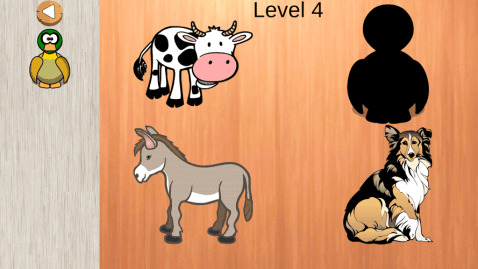 13 Categories and 414 objects in 1 Puzzle game: - 70 animated animals in the game: cow, dog, cat, bird, camel, iguana, antelope, bear, shark, butterfly, and more. - 53 Vehicles like ambulance, police car, monster truck, school bus, formula car, excavator and more. - 46 shapes like love, ball, heart, square, triangle, circle and more. - 26 Super Heroes alphabet letters from A to Z. You will see super heroes on letters. - 10 Superheroes numbers from 0 to 9. Every number looks like a superhero. - 52 food objects like fruits, vegetables, meat, pizza, sushi, candy, hamburger and more. - 15 amazing dinosaurs from old ages. - 45 fishes and sea animals like shark, octopus, starfish, coral and more fish. - 26 colorful toys which include train, space ship, air balloon, robot, rocket and more toy. - 15 music instrument like guitar, saxophone, drum, violin, microphone and many more. - 22 playground object like swing, slides, swimming pool, trampoline, sandbox and more. - 15 awesome planes, each one is really perfect and fast. - 19 colorful cubes from block puzzle game. 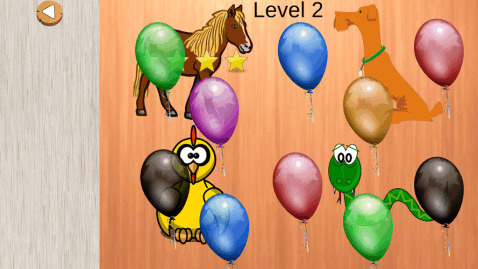 Features: - High quality puzzle game with animals, vehicles, shapes, food, cubes, alphabet, dinosaurs, toys, playground objects, fishes, instruments, planes and numbers - Extremely easy-to-use for everybody - Good for everyone relaxing and crativity development - This game is %100 Free - Adapted for smartphones and tablets, any screen resolution - You can remove ads just for 1.49$ Fun and enjoyable to learn and play with great animals puzzles. Enjoy it!